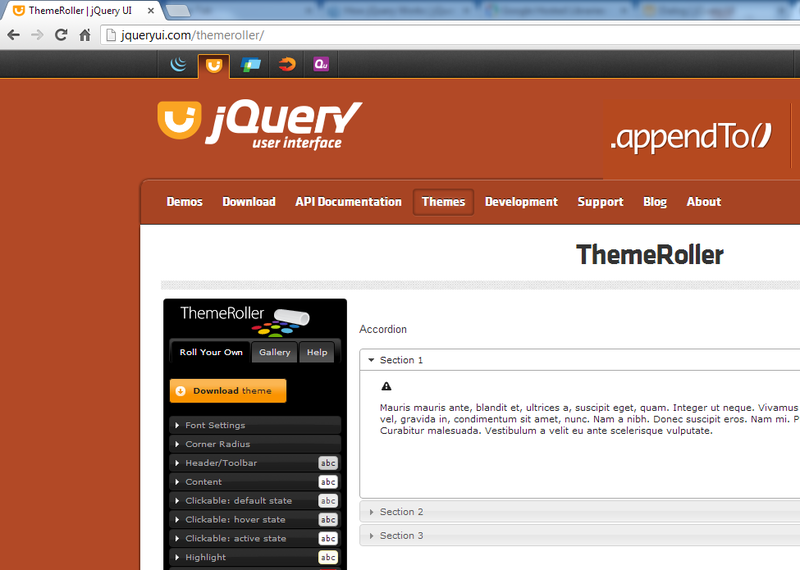 I am starting to learn jQuery for a current job I am working on. I thought I would put up some notes I am writing on the subject as I study it. I am sure there are far better notes and sites out there to learn jQuery from, given my current level of beginner. But who knows, maybe you are a beginner to and you might find this useful. 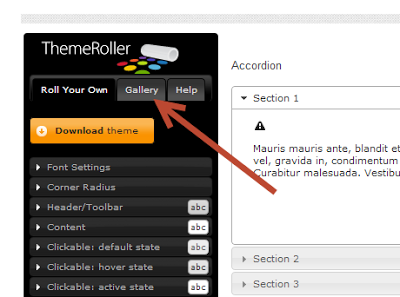 I have a need to create a modal dialog in a page (a pop in alert). 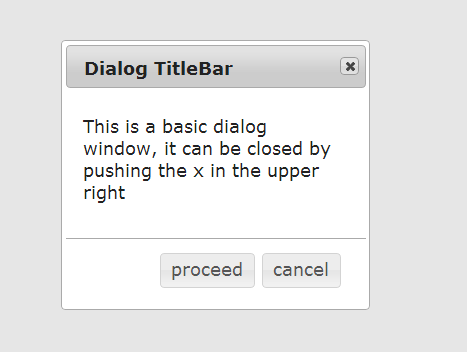 And this dialog needs to have a notification and a few buttons on it. 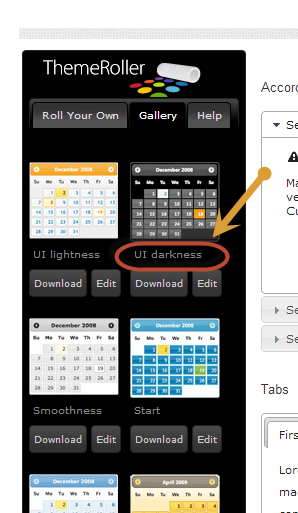 From this page Click on Gallery, this will bring up a selection of themes you can click on to see their different widgets. It shows how the buttons would look like. 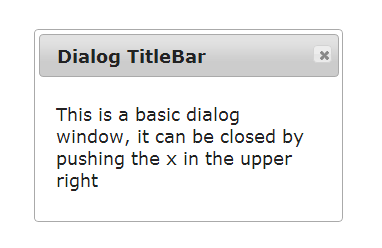 Make the dialog modal will cause it to grey out the rest of the screen and not allow any interaction with the rest of the page until it has been closed. 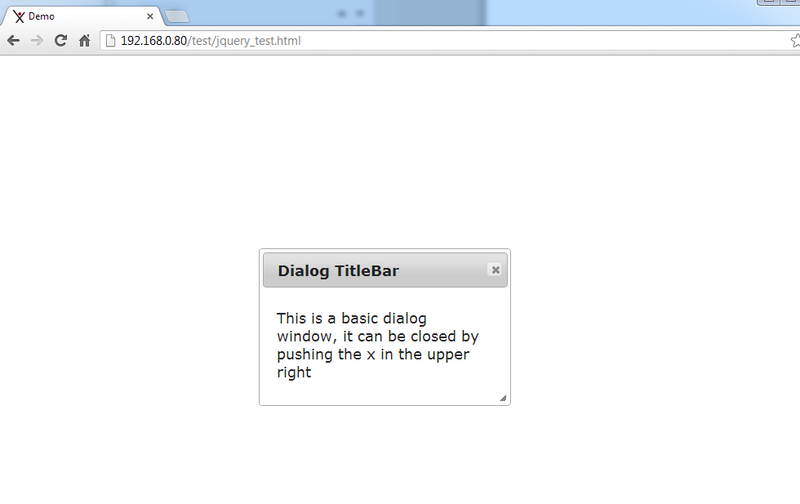 Now you can't interact with the rest of the page until the dialog is closed. 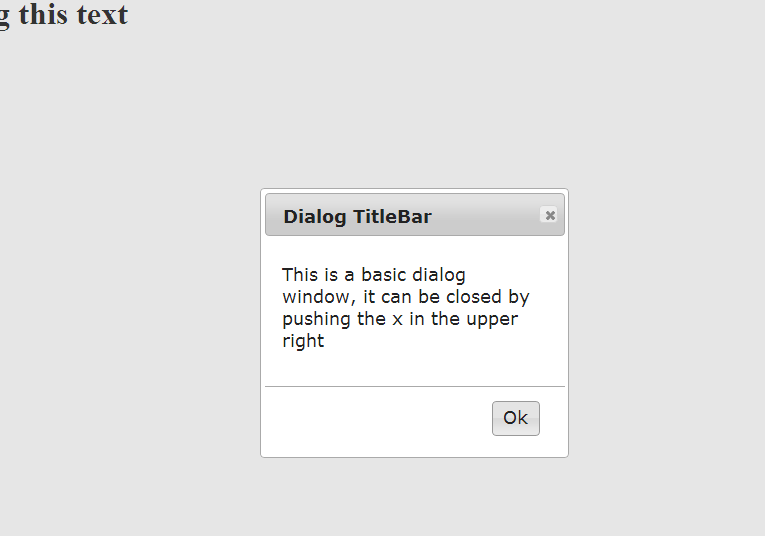 Well that got me what I wanted a modal dialog with multiple buttons. 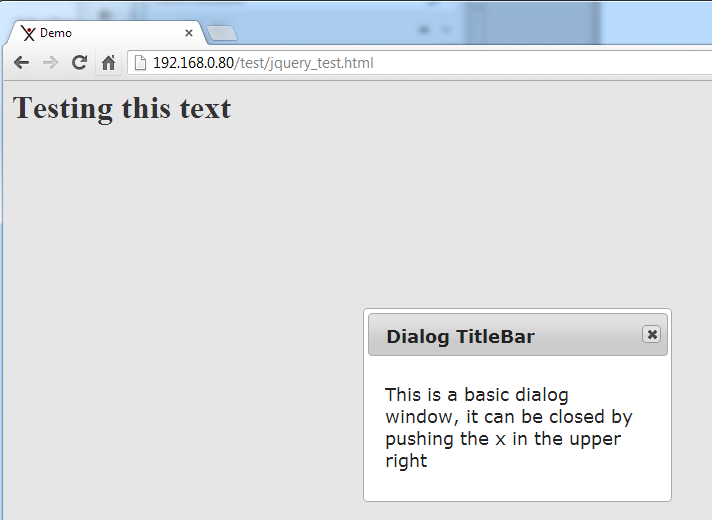 So I will right this up as a small success in learning jQuery.